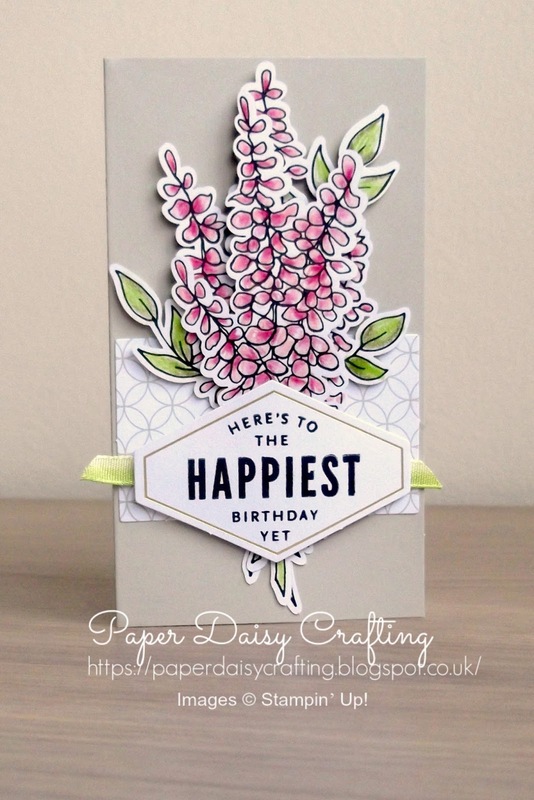 Continuing my series of tutorials for the cards from the Lots of Happy Card Kit. 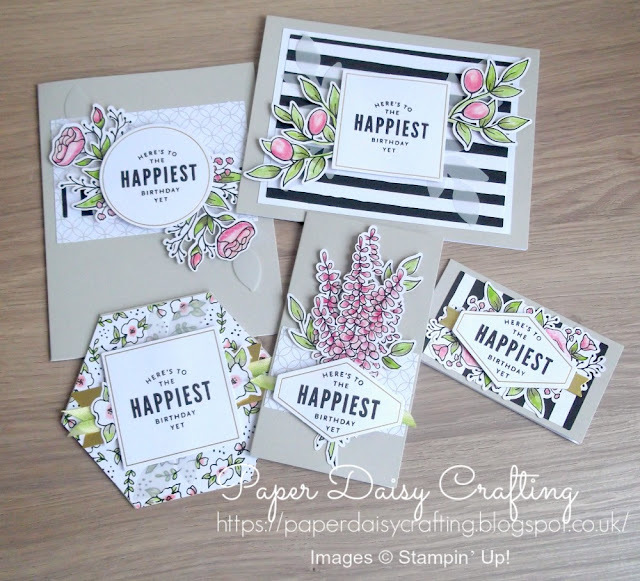 Today we are at card number 4 - the one in the centre of the bottom row in the photo above! How sweet is that? I really love these cards. 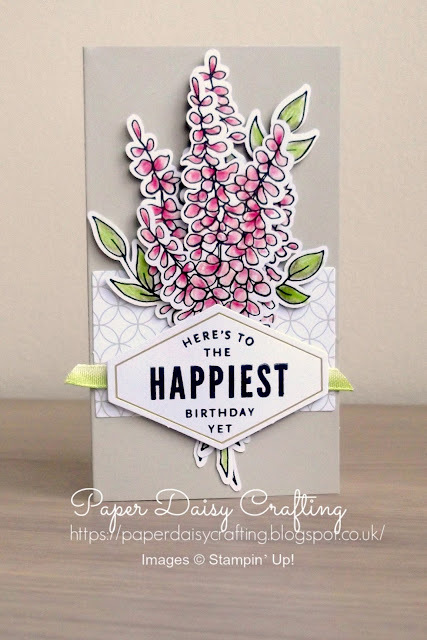 If you'd like to see my tutorial showing how I put this card together just click HERE or on the image below.